The Mountain Festival International Mountain Summit has just launched the sixth edition of the IMS Photo Contest – one of the most important mountain photo festivals of the world, open to all photographers, worldwide. This year, the contest breaks with one important tradition: there is no central theme. Photographers can submit their photos in 4 different categories, giving more space for your creativity. You can submit one photo for each category. The category “Mountain Nature”, launched in collaboration with the premium apple brand KIKU, hosts all those photos that capture the beauty of the nature in the mountains: from the play of colours of a sunset or the power of a torrential mountain stream to the snow cornice on a mountain ridge just below the summit. The three best photos of the category will share the “KIKU Photo Award”, worth 3,500 €. Offered in collaboration with the worldwide leader in drone production DJI, the category “Mountain Aerial” is the perfect place for multicopter photographers. Photos made with drones or multicopters can be submitted. New perspectives made possible by multicopter photography should awe the public and give new insights into the world of mountains. 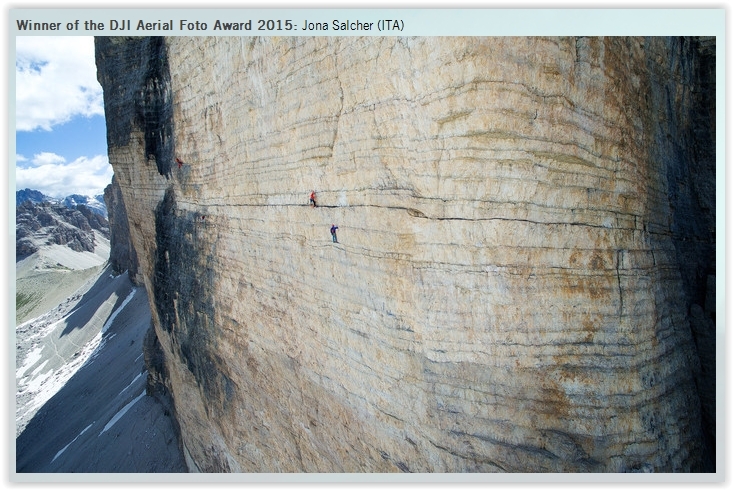 The winners of the “DJI Aerial Photo Award” will win 3,500 €. 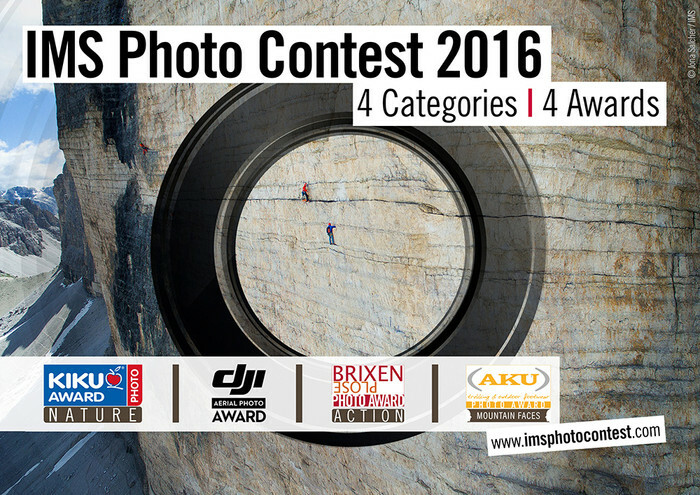 The IMS Photocontest 2016 looks for the category “Mountain.action” the most impressive Photos that show people performing mountain activities. This year, the sport and mountain city Brixen assigns for the first time the „Brixen Photo Award“. The winners will win 1,650 €. Show us with your photo the multitude of mountain faces, bring with your photos young and old, male and female, rich and poor mountain people to the IMS Photo Contest. 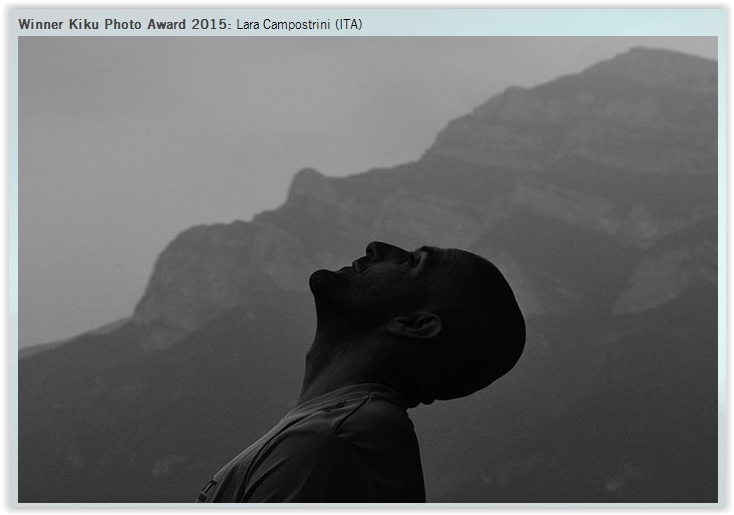 Win the “AKU Photo Award” presenting the people who show us the mountains as a place of life and emotion. The winners of the “AKU Photo Award” will win 1,650 €. Previous PostHorses of Light la B-FIT in the Street 2016Next PostDezbatere publică: Unde mutăm MNAC în București?